Ike Turner had worked in Clarksdale, Mississippi, he’d worked in Memphis, and he’d relocated to St. Louis. 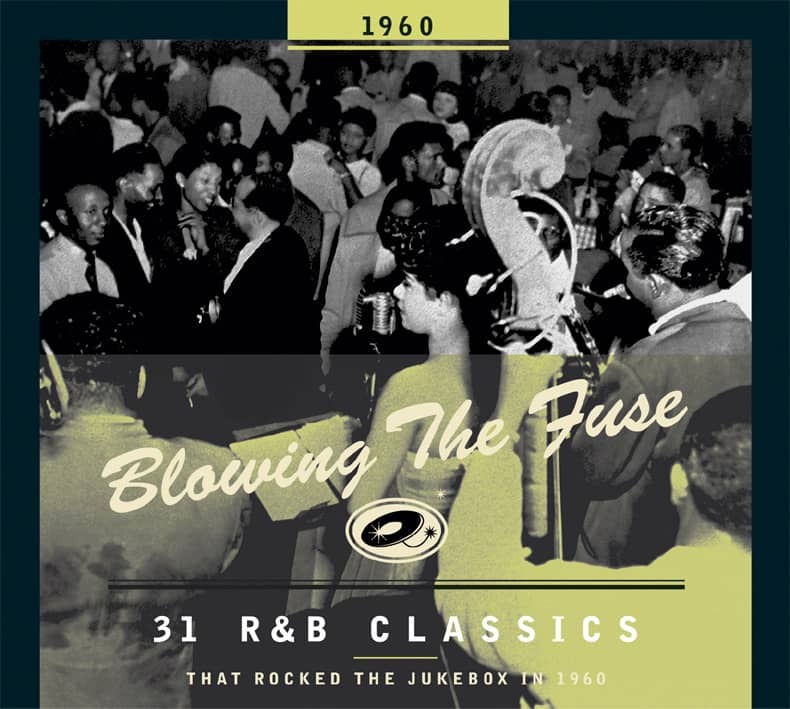 We first encountered him as the bandleader on Jackie Brenston’s epochal Rocket 88 (see our ‘1951’ volume), and ten years later he was still fronting one the hottest live R&B combos, but things were fairly lean on the record scene. He had a new lady in his life, though. Annie Mae Bullock, whom he named Tina after a movie jungle goddess, was from Nutbush, Tennessee, and bore him a child. Initially, though, he didn’t see her as the band’s vocalist. “I wrote ‘A Fool In Love’ for Art Lassiter," Turner recalls. "Tina was there as I was writing it. And this guy [Lassiter], he was going to beat me out of some money. He borrowed, I don't know, $80 or $90 to get some tires for his car, and he had no intention of paying that money back. So we went out to Technosonic Studios. They never did any live bands there; all they did was TV commercials and stuff. We waited on Art, and he never showed up. So Tina said, 'Why don't you put my voice on there, and when you find him, you can put him on instead?' So that's what we did. When Tina got to the part where she makes that scream, Ed, the guy who owned the studio, like to hit the ceiling: 'Goddammit, don't holler in my microphone!' In those days, they didn't have no limiters. I guess she rammed the needle. It was real funny. But that was the beginning. There was a disc jockey there called Dave Dixon. After I recorded the song, I went out to Club Imperial, and we played it out there for some of the kids on a little recorder in the car. They said, 'Man, why don't you put it out with her voice on it?' So Dave Dixon heard it that same night. He sent it to Sue Records; they put it out, and boom, it was a hit." In fact, Sue Records boss, Juggy Murray, boarded a plane for St. Louis as soon as he heard the disc. As an aside, Lassiter’s vocal group, the Artettes (Robbie Montgomery, Sandra Harding, and Frances Hodges), turned up for the session, but when some of them were unwilling to tour in support of the single, Ike recruited the first Ikettes. 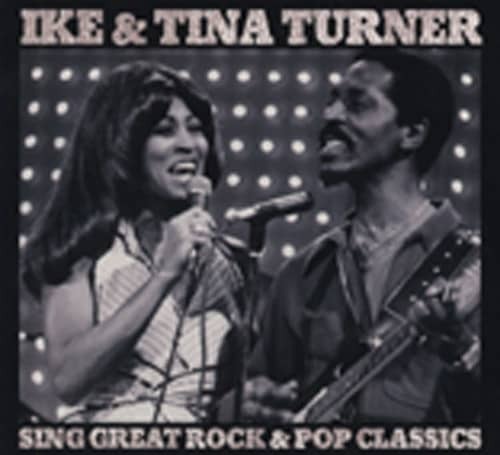 Of course, the Ike & Tina story had a sad denouement, but during the 1960s there was no more exciting act in R&B. Kundenbewertungen für "Sing Great Rock & Pop Classics"